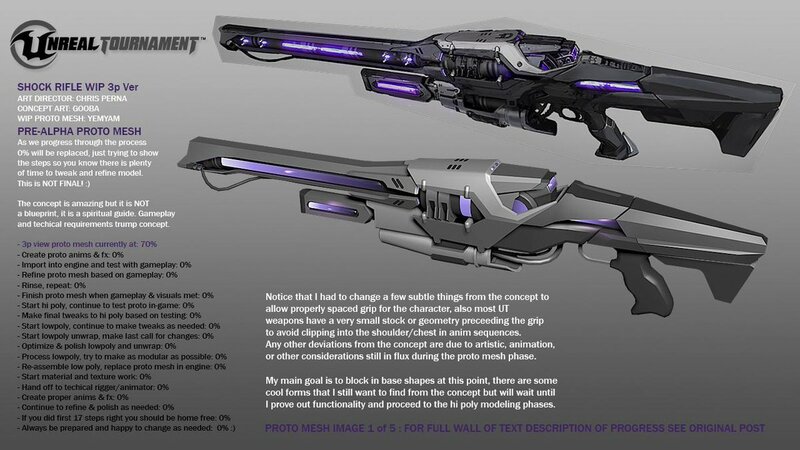 Unreal Tournament 4, official Shock Rifle! ← The return of ChaosUT! that is not the correct concept art – http://i.imgur.com/QPnuUM8.png this is.